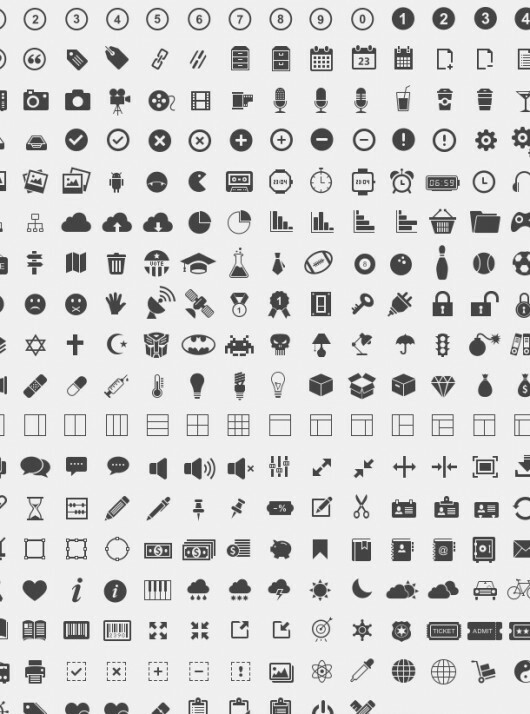 A collection of 11 Free Icons Set for Web Designer. 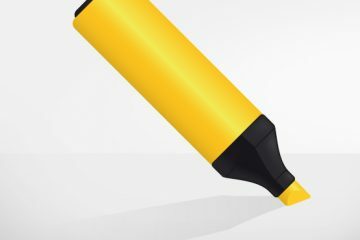 Like most of the resources hosted and reviewed on Succo Design, icons can be used for personal and commercial use without any restriction or obligation of attribution credits. View the page of the resource for license details. 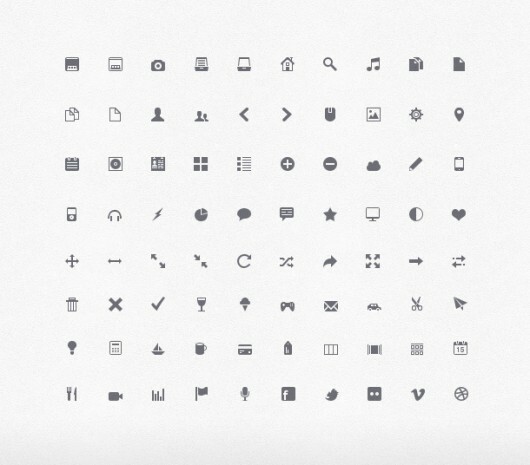 50 icons, PNG 32x32px + PSD. 80 vector icons, 16x16px. PSD, CSH and PNG format. A PSD file with 81 vector icons. 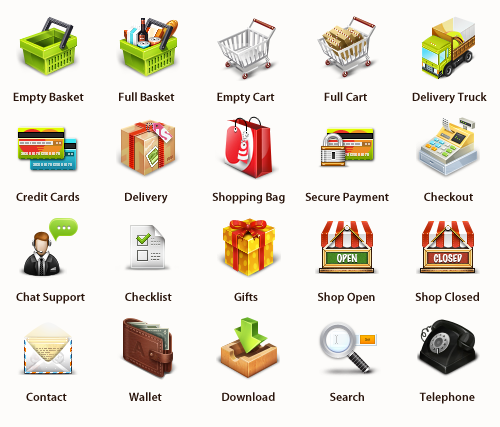 A PSD with 200 raster icons. 91 vector icons in PSD + PNG. A PSD with 160 vector icons. A PSD with 60 vector icons. 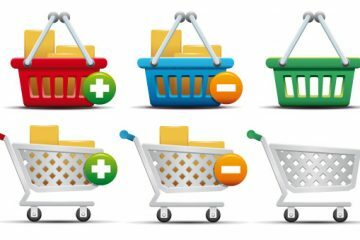 20 PNG icons for your e-commerce. PSD with 50 vector icons + PNG files. 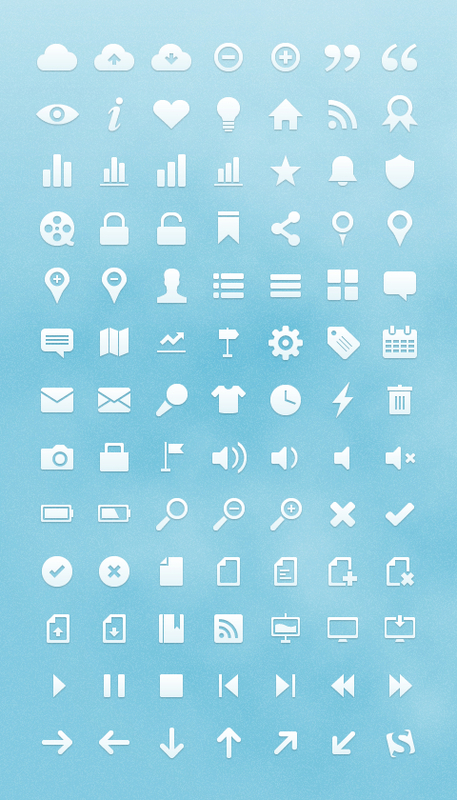 PSD width 350 vector icons.